For the second of my Giftmas Giveaways, the lovely team at DHC have sent over a big bundle of beauty products for one lucky reader to win. 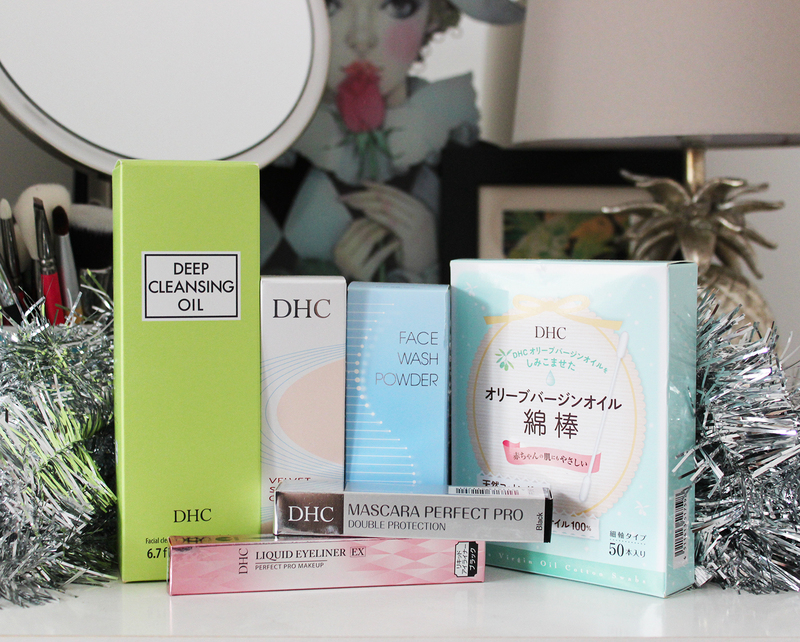 If you've not come across DHC before, they're a Japanese brand that work a little like Avon in the UK. They don't have stores, but operate online and through a mail order catalogue service (they're also available at BeautyMart concessions if you have one near you). Ever since trying the brand a few years ago, it's become a staple in my beauty regime and their liquid eye liner is the best one I've ever tried. And that's saying a lot! 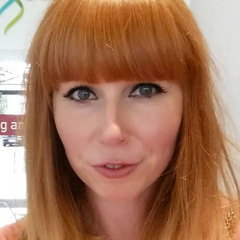 The prize features six of their cult favourite products, from their iconic Deep Cleansing Oil, Velvet Skin Coat Primer and of course, my favourite, the Liquid Eyeliner. To enter, simply complete your chosen entry methods via the Rafflecopter widget below. The giveaway is open internationally and will close at 11.59pm (GMT) on Thursday 10th December. One winner will be picked at random shortly afterwards and contacted directly to claim their prize. And make sure you enter all of my other Giftmas Giveaways - there are some great prizes to be won!